This one is the fiercest of the battles you’ve seen up to now. The Duster, when it was launched, created quite a ruckus in the market. Caught the XUV500 off-guard, finished the hype that had revolved around it for so long and carved a niche for itself. 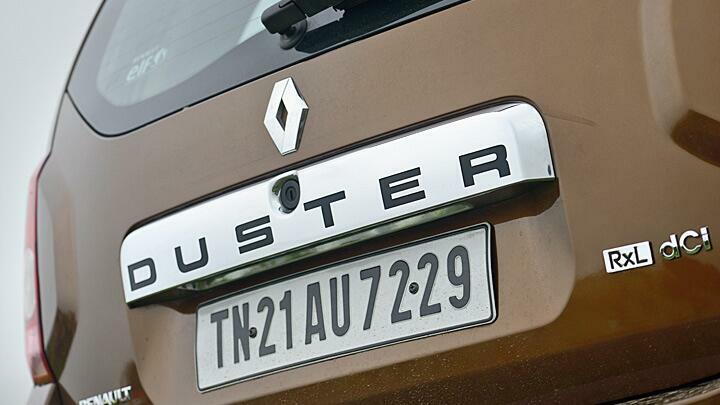 Before it came to India, the Duster took over Europe sporting two badging options, Renault and Dacia. To compete against a car as strong as that, Ford has played its trump card, the EcoSport. 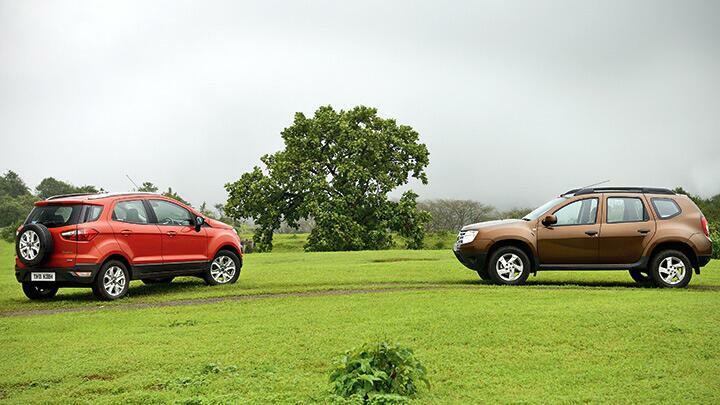 The Duster, unlike the EcoSport, doesn’t spoil you with engine options. It has just one diesel and one petrol engine. The diesel comes in two sets of tune – 84bhp and 109bhp. While the 109bhp six-speed manual is tough competition for Skoda’s Yeti 4x2 and Mahindra’s XUV500, the 84bhp version is the EcoSport’s nightmare. This 84bhp, 200Nm unit – a 1.5-litre block called the K9K dCi and mated to a five-speed manual– is competent, robust and efficient. The power curve is linear and you don’t have to wait till it hits 2,000rpm to get some heft – it makes its presence felt from 1,600rpm. The Duster’s ride is epic. Even more epic than the EcoSport’s. No fuss, no loud thudding, it simply glides over road irregularities. And its handling is similarly impressive. Far, far better than the EcoSport’s. The steering is full of feel and it takes corners much more confidently than its American rival. Dimensionally, it’s much longer and wider than the EcoSport, which translates into greater cabin space. More room for you, more room for your luggage. 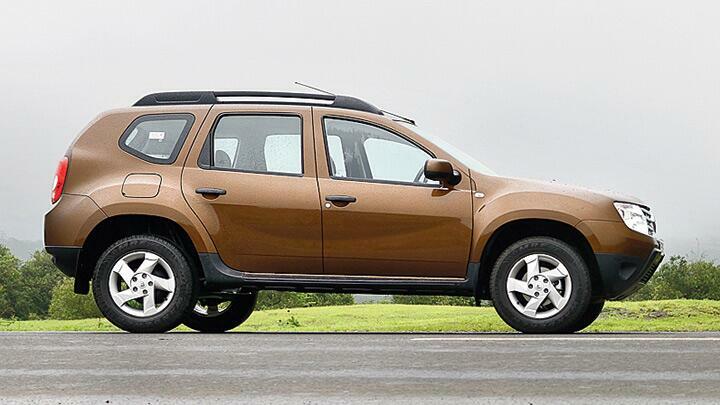 The Duster looks more rugged and SUVish than the EcoSport. It also has 5mm more ground clearance than the EcoSport. And that makes it a bit better at handling the action off the tarmac. The French car isn’t too bad in terms of features either – it gets Bluetooth, steering controls, reversing sensors and a multimedia system with a touchscreen – the EcoSport misses that last one. The interior styling on the Duster is not as contemporary as the EcoSport’s, but build quality and the way it’s put together are much better. But this story has a big ‘however’. The EcoSport’s compact dimensions and light steering are better suited to city manoeuvring and parking. And the Duster’s biggest problem is its price. Ford has great accountants. But Renault has great engineers, who’ve made some great cars – and this is one of them. Unfortunately, India is an extremely price-sensitive market. We’re more interested in bang for our buck. 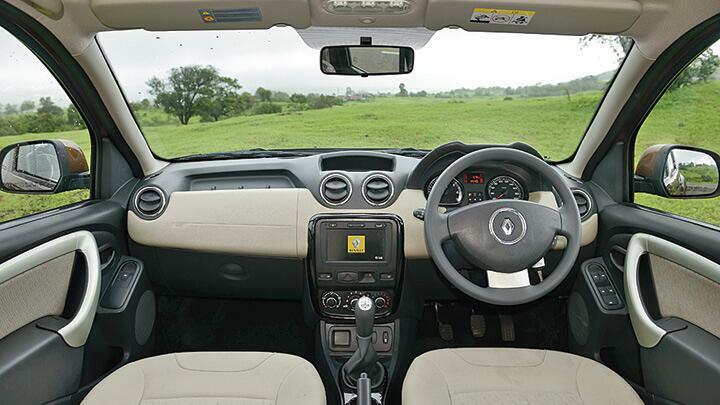 And at Rs 13.37 lakh (on-road, Mumbai) the top-end Duster is a good Rs 2 lakh more expensive than the EcoSport. In India, Rs 2 lakh is a serious amount – serious enough to get you a KTM 390 Duke, for example.